Plácido Domingo is conducting the Los Angeles Philharmonic in a celebration of Spanish music at the Hollywood Bowl on Thursday 13 September 2018, featuring as soloists: the guitarist Pablo Sáinz Villegas, the violinist Joshua Bell and the castanet virtuoso Lucero Tena. The calibre of the performers at this Hollywood Bowl concert is legendary. Three Dances from The Three-Cornered Hat by Manuel de Falla. This Hollywood Bowl concert is not the only collaboration between Plácido Domingo and Pablo Sáinz Villegas! 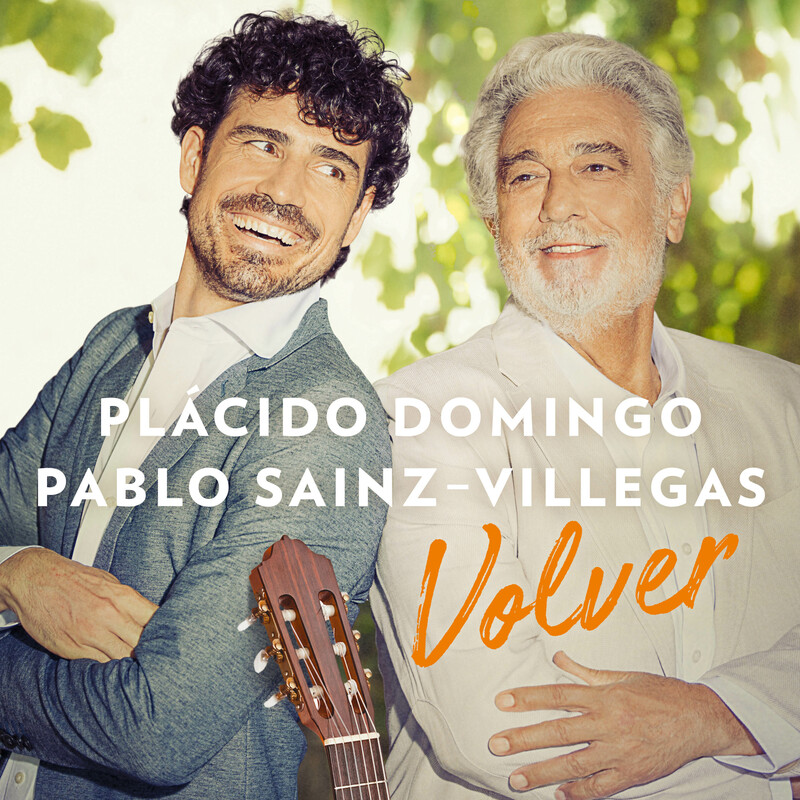 We also look forward to the release of Volver with Plácido Domingo singing Iberian and Latin American songs, accompanied by Pablo Sáinz Villegas on the guitar, which will be released on SONY Classical on 12 October 2018.